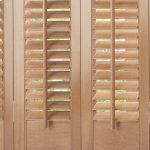 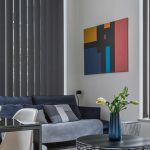 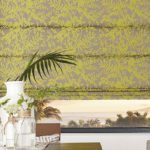 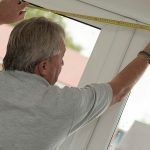 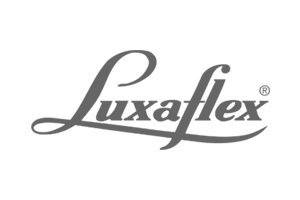 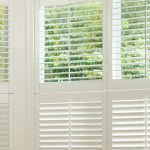 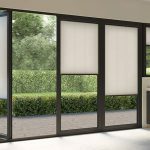 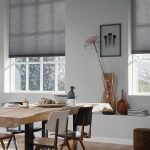 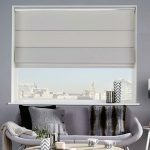 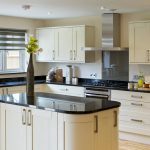 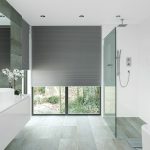 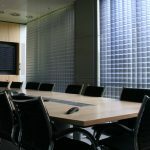 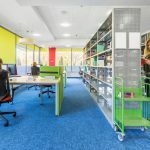 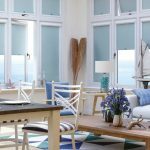 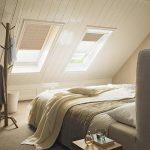 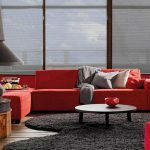 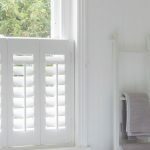 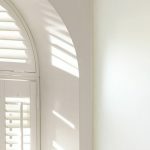 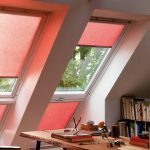 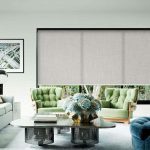 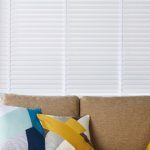 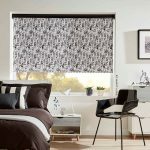 When choosing new blinds for your property, the main factors that you consider are likely to be the way they look, how much they cost and whether or not they suit your property. 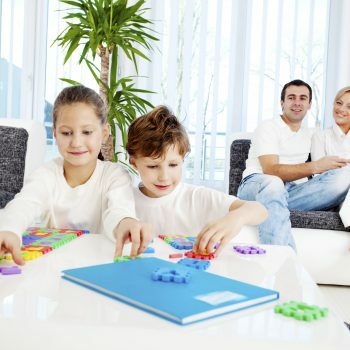 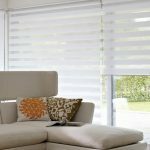 However, a crucial point to remember when purchasing blinds is the safety of children who are near them. 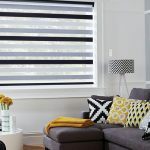 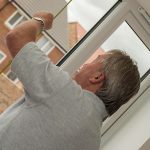 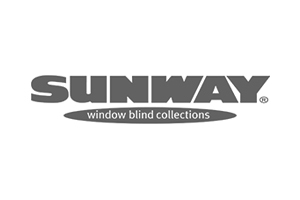 If blinds use a cord as an opening mechanism, then they can present a serious risk to child safety, as young, inquisitive children can get become tangled in the blind cord, which can prove fatal. 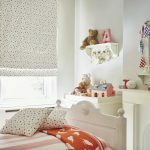 At Angel Blinds, we provide a number of child-safe blinds that eliminate this risk and remove the worry for those with young children. 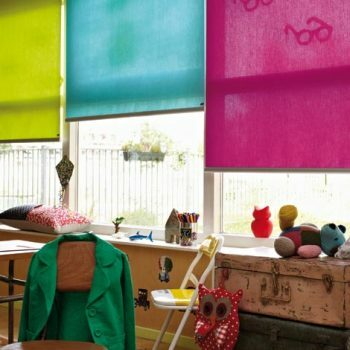 As the name suggests, these blinds are opened and closed using your hand, rather than the cord, so there is nothing for the child to grab. 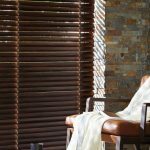 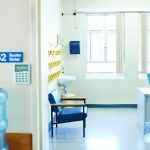 The cord is housed in a plastic ‘wand’ or ‘rod’, which is twisted to alter the position of the slats, and pulled or pushed to open and close the blind itself. 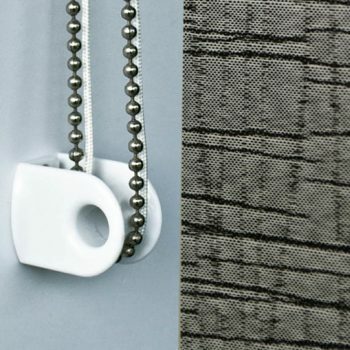 This is a handle, rather than a cord. 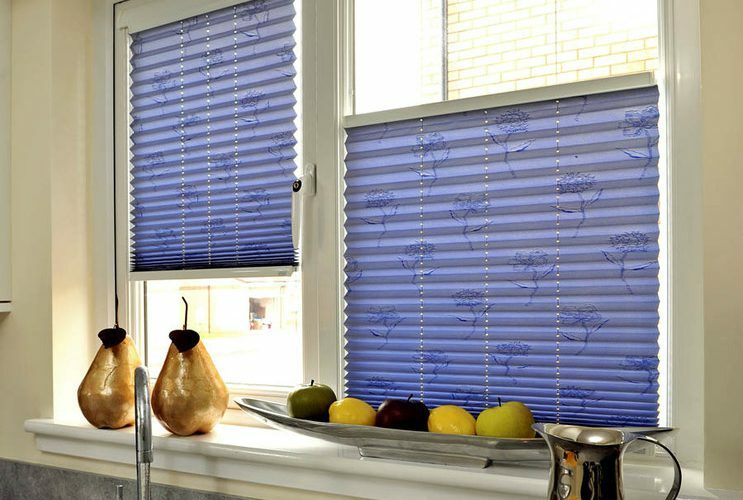 It is rotated manually to operate the blinds. 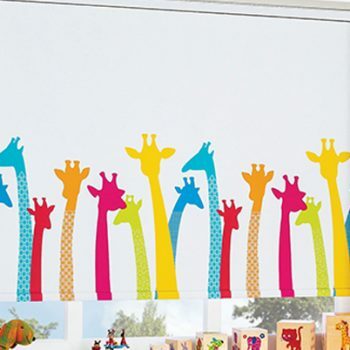 Using a device fitted to the wall, the cord has absolutely no slack to it, meaning there is nothing for curious little hands to grab on to. 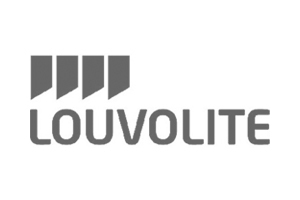 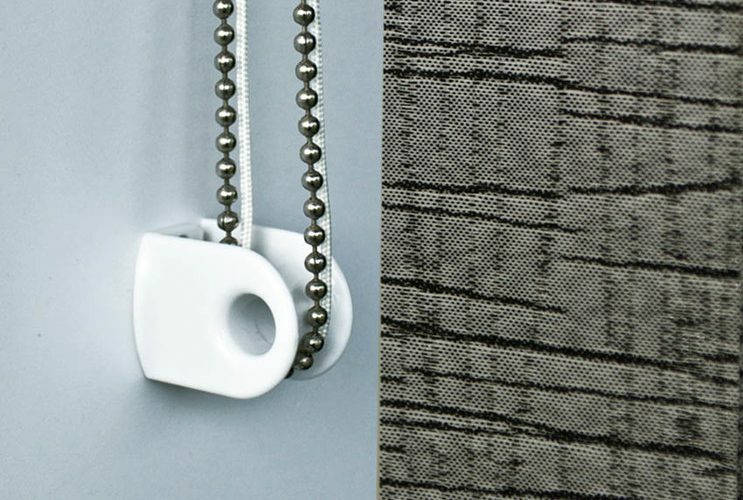 Both ends of the chain connect to a small device, and this detects when a certain amount of pressure is placed on the cord, which will then break free from the device, so there is zero tension. 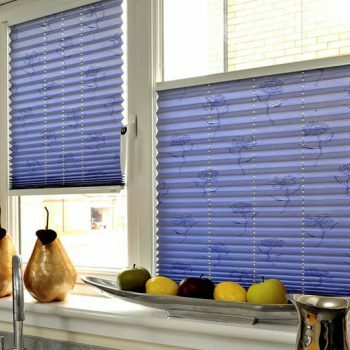 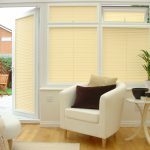 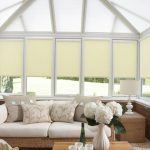 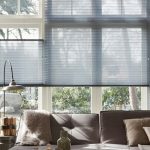 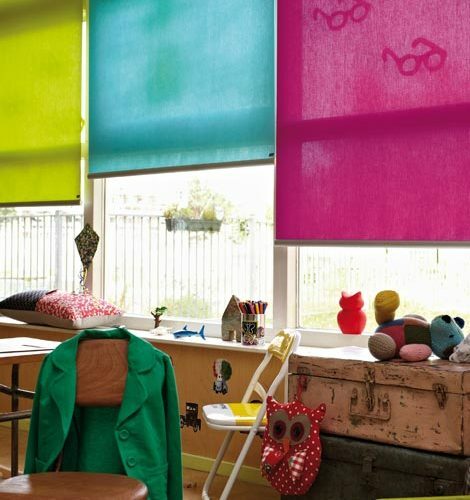 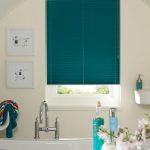 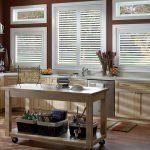 Child safety blinds are available in a wide range of styles, from Venetian to pleated. 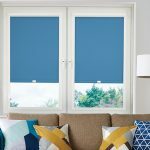 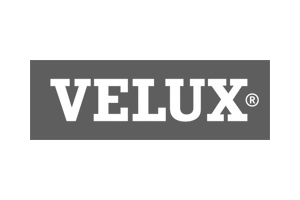 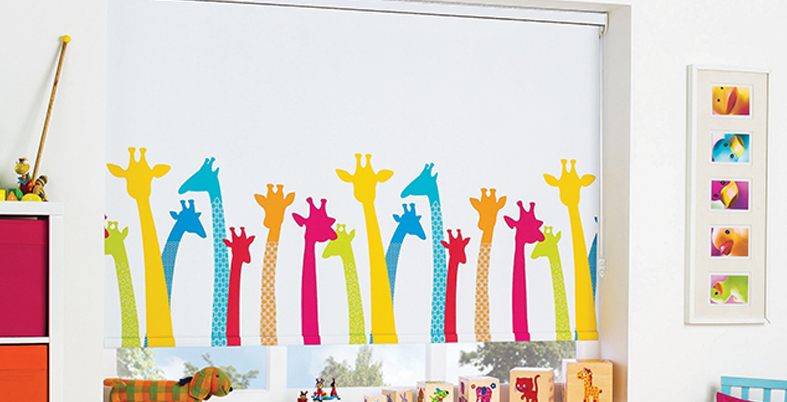 If you would like to know more about our wide range of child safe blinds for customers in Gateshead and Newcastle, get in touch with us today and we will be happy to help.